238 leading academics wrote an open letter to the EU this weekend, calling for the prioritisation of stability and wellbeing over GDP. 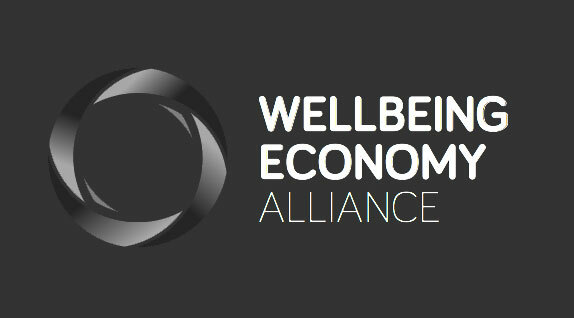 The experts, including WEAll Ambassador Kate Pickett, mention the vital role of WEAll in connecting the existing and emerging wellbeing economy movement. Read the full letter below or on the Guardian website here, where you can also see all the signatories. If you agree with their call, you can add your voice by signing this petition to the EU. “This week, scientists, politicians, and policymakers are gathering in Brussels for a landmark conference. The aim of this event, organised by members of the European parliament from five different political groups, alongside trade unions and NGOs, is to explore possibilities for a “post-growth economy” in Europe. Those in power have not been willing to engage with these issues, at least not until now. The European commission’s Beyond GDP project became GDP and Beyond. The official mantra remains growth — redressed as “sustainable”, “green”, or “inclusive” – but first and foremost, growth. Even the new UN sustainable development goalsinclude the pursuit of economic growth as a policy goal for all countries, despite the fundamental contradiction between growth and sustainability. The good news is that within civil society and academia, a post-growth movement has been emerging. It goes by different names in different places:décroissance, Postwachstum, steady-state or doughnut economics, prosperity without growth, to name a few. Since 2008, regular degrowth conferenceshave gathered thousands of participants. A new global initiative, the Wellbeing Economies Alliance (or WE-All), is making connections between these movements, while a European research network has been developing new “ecological macroeconomic models”. Such work suggests that it’s possible to improve quality of life, restore the living world, reduce inequality, and provide meaningful jobs – all without the need for economic growth, provided we enact policies to overcome our current growth dependence.